Check out the Kickstarter for the Dashboard Wireframe Kit! Get your PDF of the entire case study. Just enter your email to receive yours. 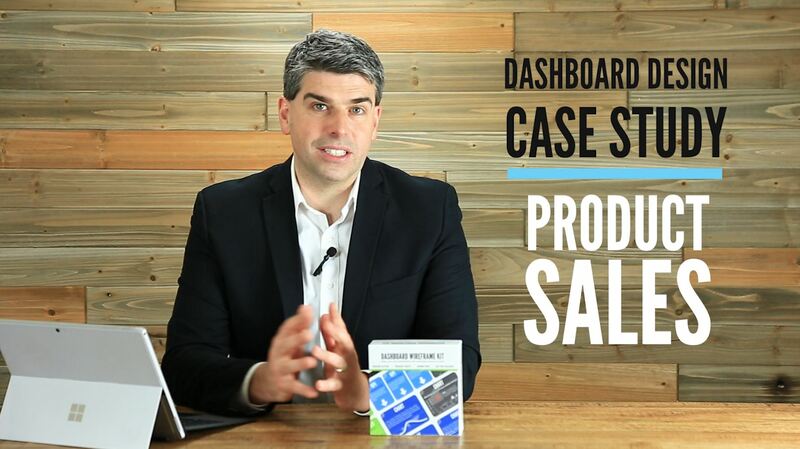 0 responses on "Dashboard Design Case Study - Product Sales Dashboard"